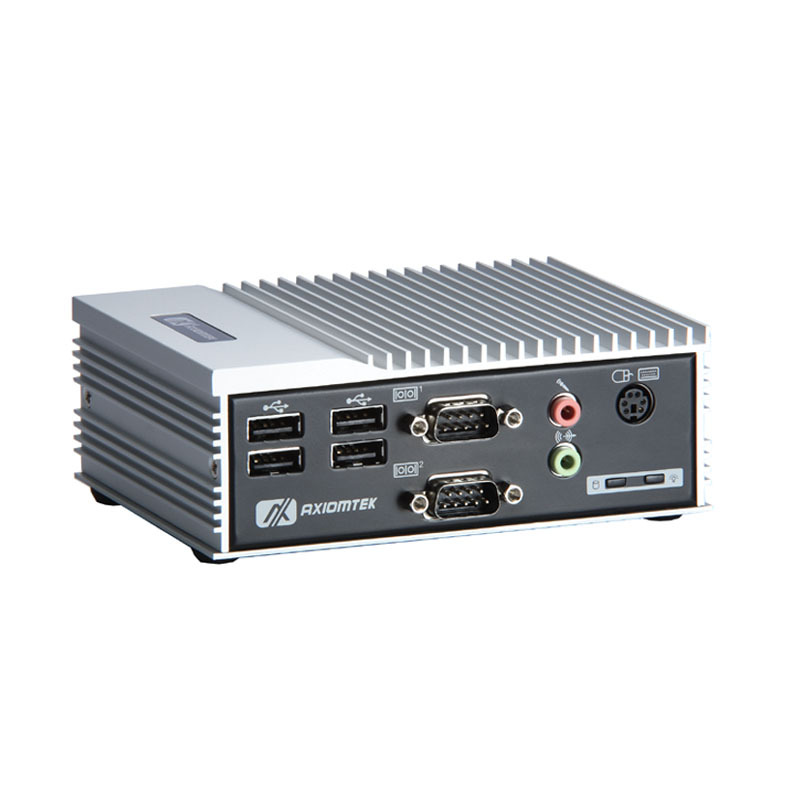 Axiomtek's eBOX511-820-FL fanless embedded box computer with an extremely-small form factor of 132 x 95.4 x 47.5 mm and a 10V to 30V wide-range DC power input is designed for rugged and space-critical industrial applications. The eBOX511-820-FL is based on an ultra low-power Intel Atom processor Z530 1.6GHz or Z510 1.1GHz with up to 2GB of DDR2 system memory. Powered by the Intel System Controller Hub US15W with integrated Intel GMA 500, the fanless embedded platform offers advanced graphics and 3D performance. 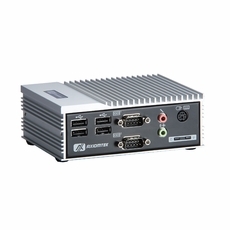 Its power consumption is less than 10W in common used, making the eBOX511-820-FL an optimal solution for power-sensitive embedded applications. The power-optimized Atom-based embedded computer is ideal for DSA, car PC, medical healthcare, entry-level gaming, and in-flight infotainment. Management indicators Watchdog Timer 255 levels, 1 ~ 255 sec.